Are you feeling tired, irritable, foggy, drained of energy? 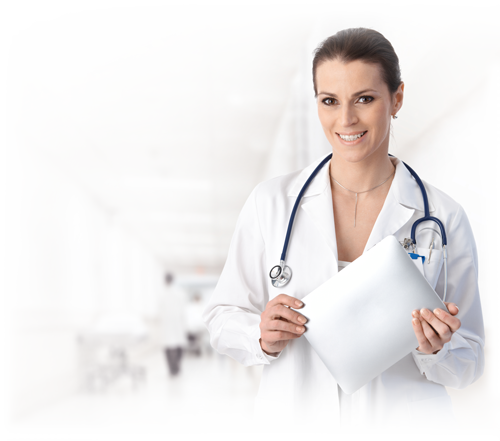 Hormone Pellet Therapy was developed 80 years ago and is considered a safe and effective medical protocol for customized hormone replacement worldwide. Bio-Identical Hormones have the same molecular structure as hormones your body naturally makes. The procedure typically takes only 10-15 minutes. This will deliver consistent hormone levels over an extended period of time, typically 3-6 months. Restore the hormone balance of your youth. Replace what your body needs. Talk to your doctor today and visit the McCamey Rural Health Clinic. 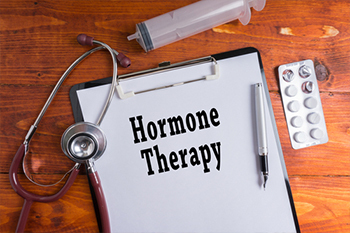 For more information on Hormone Replacement Therapy click here or call (432)652-4010.